More complete knowledge of larval habitat associations and spatiotemporal patterns of emergence and dispersal regarding Roanoke Logperch (RLP) would help managers identify areas and periods crucial to recruitment, potentially making recovery actions more effective. The proposed work builds on a) previous work in the upper Roanoke River system (URR) showing that RLP larvae can be effectively sampled, then accurately identified; and b) a multi-scale model of habitat suitability based on occurrences of adult RLP. This project will provide new knowledge about early life-history of RLP and which habitats and periods are crucial for the species’ recruitment. 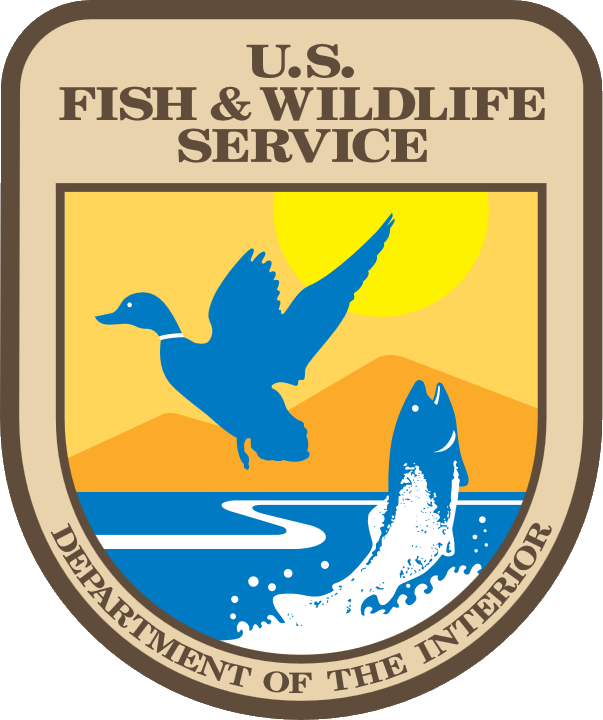 The project is a collaboration among USGS, National Fish and Wildlife Foundation, and Virginia Tech. 4) Summarize linkages among water temperature, river discharge, day length, and emergence of RLP larvae.